Taking place in a small oceanside town, In The Bloom is an editorial that consists of beauty from all variables. Stunning from both ends, Haddy Ndure captivated the team at SOUL as she is engulfed by her whimsical surroundings. The NY model was electric, and persuaded the editorial to move in a direction that was slightly different from the original mood board. Her poise--both powerful and daring, created a truly paranormal environment. Regarding the garments used, In the Bloom showcases a transformation of power as the editorial moves on. In the beginning, Ndure is captured in light garments that carry an abundance of frills and light colors adding to the aura of feminine grace. 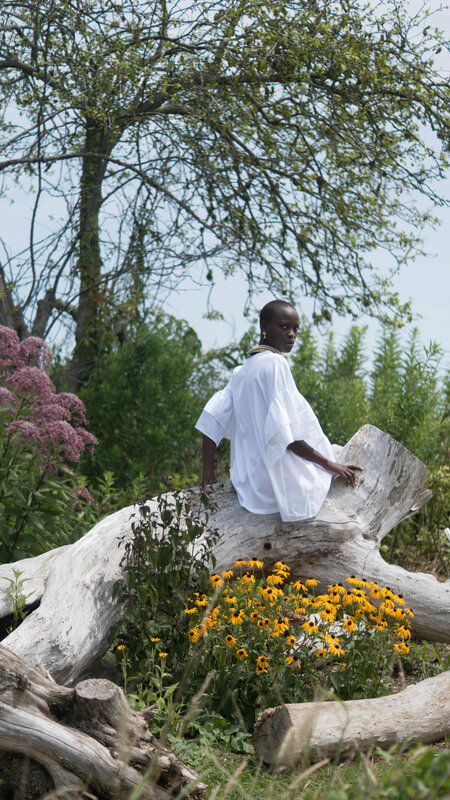 Ndure then transitions into garments that bleed into power in femininity. With garments in darker colors mixed with her vigorous poses, Ndure revolutionizes into a power house. 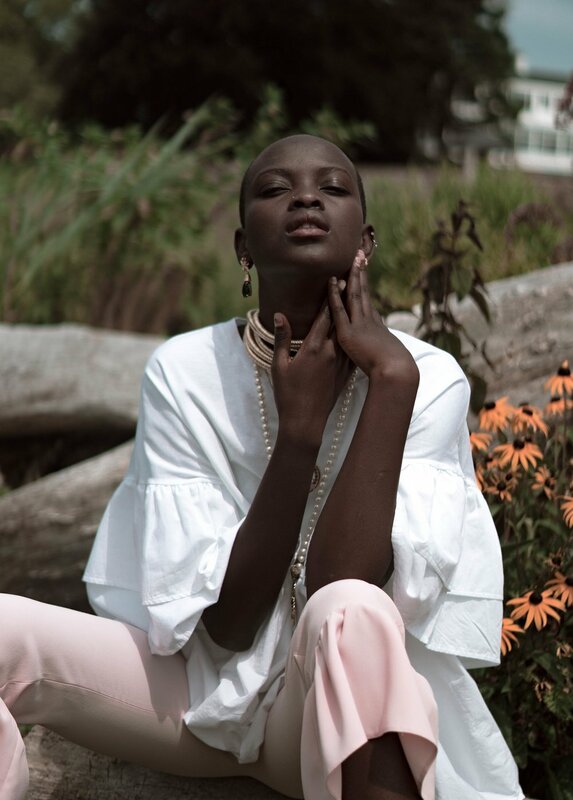 Gambia born model, Haddy Ndure, and new face for New York Model Management, commutes from a small town in Connecticut. Ndure has already developed an impressive resume booking both a Cover Girl and Sephora campaign in her first week. Her power is evident in her presence and her images that is both captivating and striking.